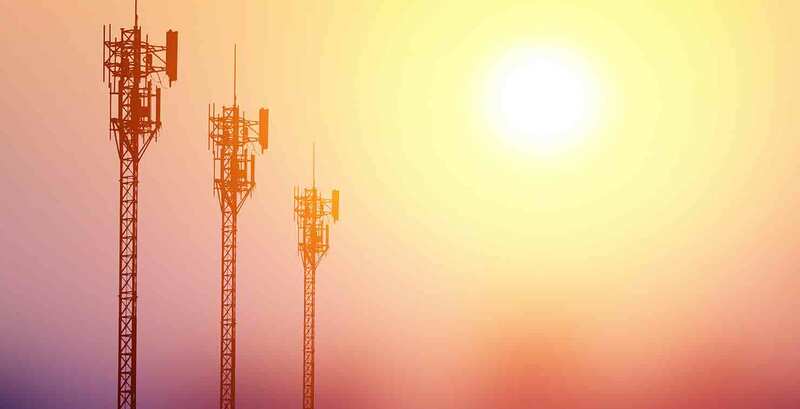 The communications industry continues to converge, characterised by the removal of entry barriers across wireline, wireless, ISP, digital content, network/transport and device companies. In this dynamic environment, improving revenue, retaining customers and managing risk are three of the critical issues facing communications industry executives. As companies strive to maintain market share and customer loyalty, it is becoming increasingly important to find innovative ways to optimise margin and increase profits. The challenges arising from convergence are further complicated by additional market conditions, including industry consolidation, economic uncertainty, increased competition, corporate governance, fraud detection and prevention, increasingly sophisticated and demanding customers, and an antiquated regulatory environment. These factors combined challenge the way communications and multimedia companies go to market and conduct business. Protiviti’s professionals help you contain costs and optimise revenues through risk management and operational performance improvements. We also assist you with appropriately identifying, maintaining and better utilising the significant capital assets that support your vast infrastructures. Our professional experience ranges from large incumbents to smaller, competitive providers and from traditional voice to wireless and broadband companies. For each client, our focus is the same: get to know you and help you understand the risks and opportunities you face. Then work collaboratively to build tailored solutions delivered by experienced professionals that can deliver results and help you to face the future with confidence.